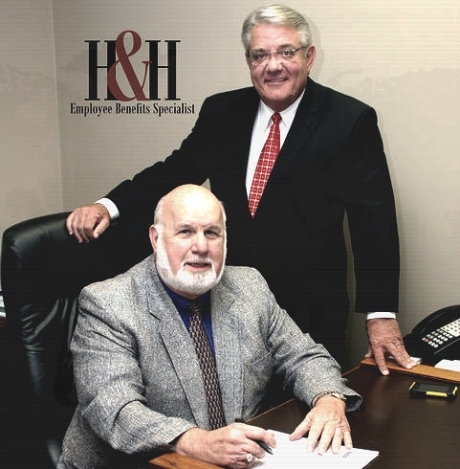 H & H Employee Benefits Specialists was established in 1990 by Ross Honea and Bruce Hawkins. We founded this company with one thing in mind, to provide the highest level of service to our clients both employer-based and individual. As our staff and client base continue to grow, this philosophy continues to guide our actions and interactions with employers, employees and individual customers.